This is for all the singles out there that are looking for love in all the wrong places. While some of us are happy to be single and enjoying life on their own terms, there are a lot of people out there that would love to find “the one”. So, if you are on the search for finding Mr. or Mrs. 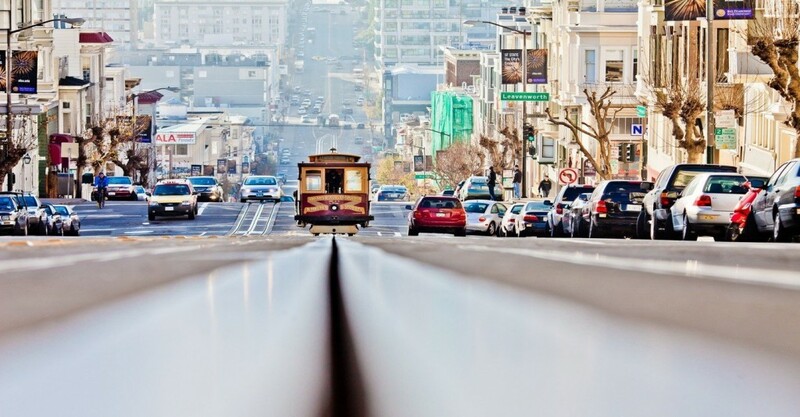 Right, then we have a list of the 20 best cities in America for singles. This list details the percentage of the single population, cost for a date night and the median annual income. Boston is one of the best locations for singles in the US. The percentage of the population that is single is 69.32%. For a date night, you can expect to pay about $83.38 on a median income of $32,142. If you are a recent college grad and single, then head off to the nation’s capital for that first big kid job. 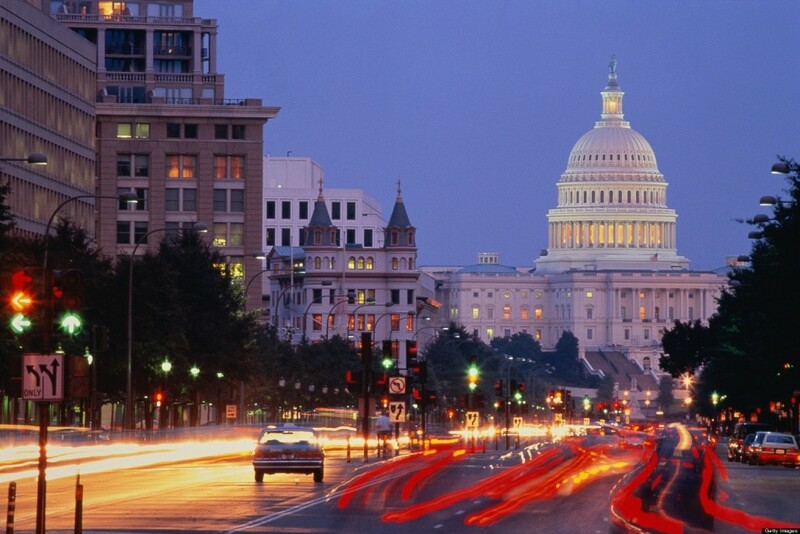 Washington, D.C. is a hub for young professionals and has a population that is 70.27% single. The media income is high at $46,401, but so is the average cost of date night. You can expect to pay about $95.42 for a night out on the town.